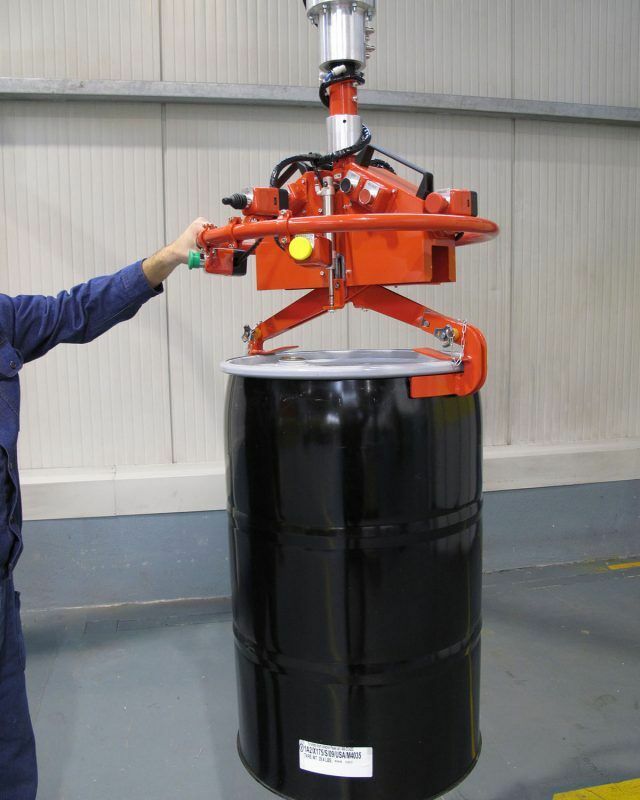 Handling device for drums or Dalmec Manipulator Partner Equo, column mounted, equipped with tooling for gripping on the drum’s rim. Simple to use, the balancers allow the operator to move drums throughout the working area quickly, accurately and safely. 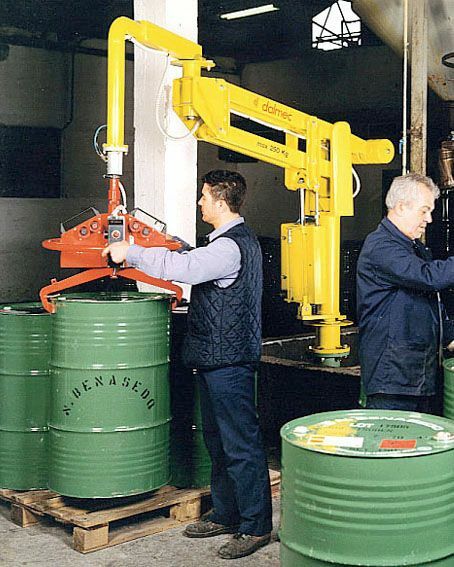 Dalmec Manipulators for drums are custom-built, with specially adapted design, dimensions and lifting devices to suit the specific requirements of the customer. 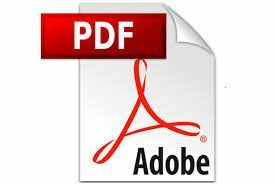 Well-trained design staff are able to develop state-of-the-art equipment. We consider safety a matter of utmost importance and a fundamental component common to all products that we manufacture in conformity with the UNI EN standards and in compliance with the EC Atex directives and with all safety guidelines and markings. Functional analysis, design, study of the different technical solutions available, simulations and prototypes creation are all phases in the production process that DALMEC carries out in close partnership with the customer. 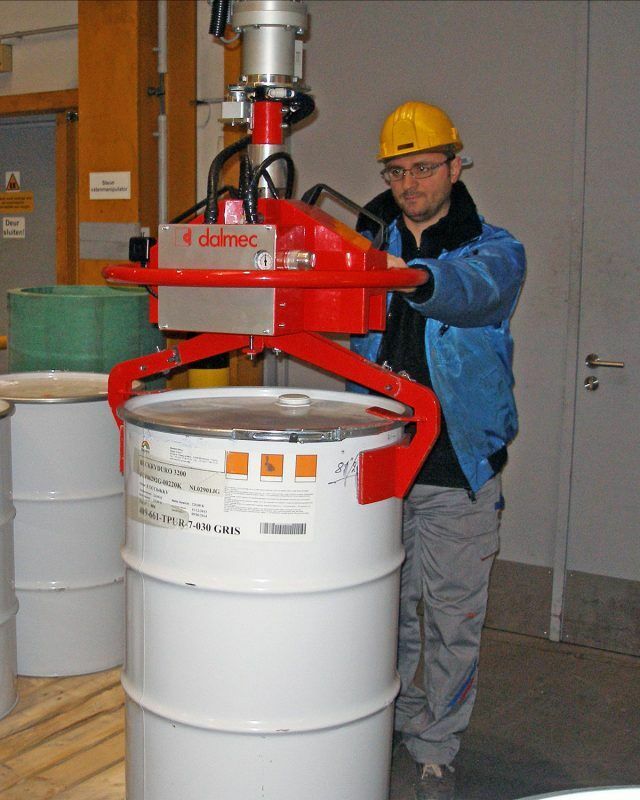 Dalmec Manipulator Partner Equo, column mounted, equipped with tooling for gripping on the drum’s rim.